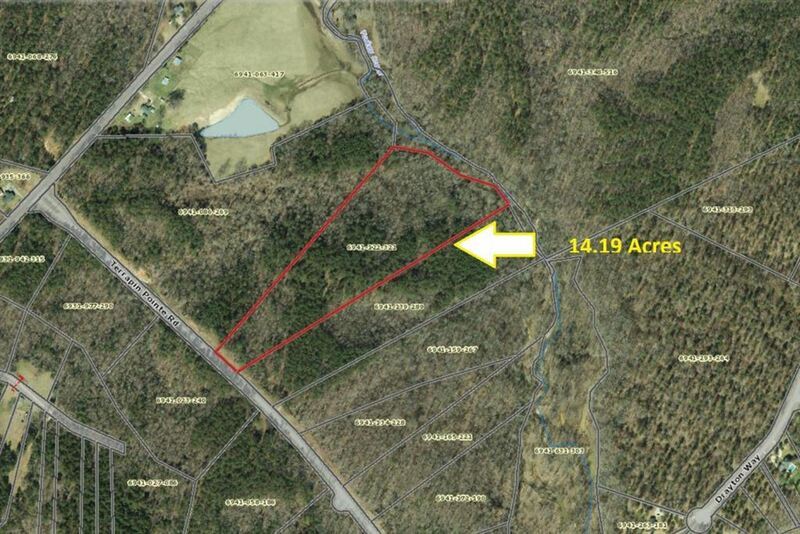 14.19 Acre parcel available now in Terrapin Pointe! Property is located on the left, second parcel back as you turn in from Nations Rd. Reference GWD County TMS # 6941-122-321. **PROPERTY ACQUIRED AT AUCTION AND WILL TRANSFER VIA A TAX DEED****Buyer and their agent to perform their own due diligence in reference to but not limited to the following: deed status, schools, taxes, zoning, etc. The information herein is furnished to the best of the Listing Agent's knowledge, but is subject to verification by the purchaser and their agent. Listing Agents assume no responsibility for correctness thereof, nor warrant the accuracy of the information or the condition of the property.